Bike Walk Coral Gables invites you and your family to the sixth annual Gables Bike Day! 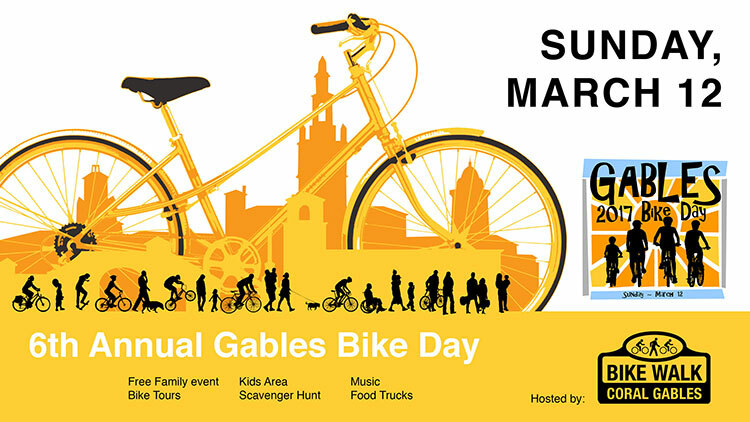 "Gables Bike Day is back for its sixth year on March 12, 2017 from 11am to 3pm in Merrick Park, across from City Hall. 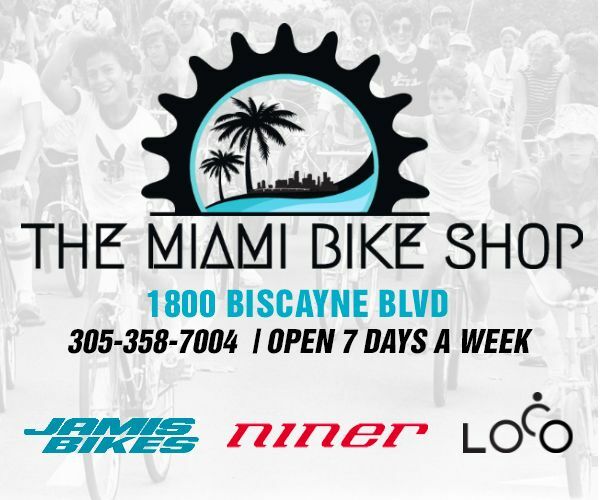 This FREE event is hosted by Bike Walk Coral Gables and promotes health, bike safety, and physical activity. Biltmore Way from LeJeune to Segovia will be closed to vehicular traffic and filled with food trucks, kids’ activities, giveaways, fitness classes, music, and much more. 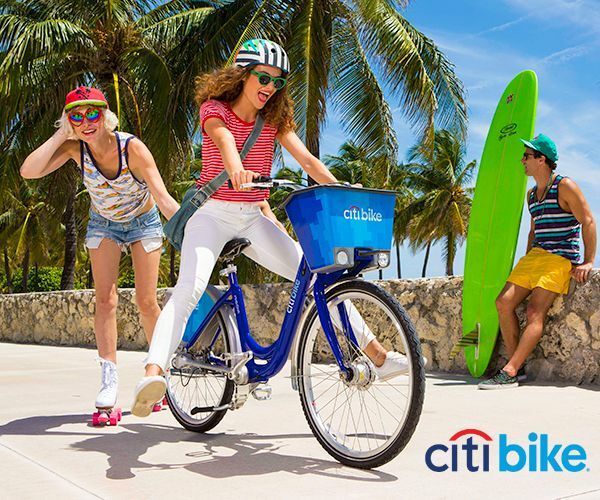 Bike tours, guided by local experts, are available throughout the day. 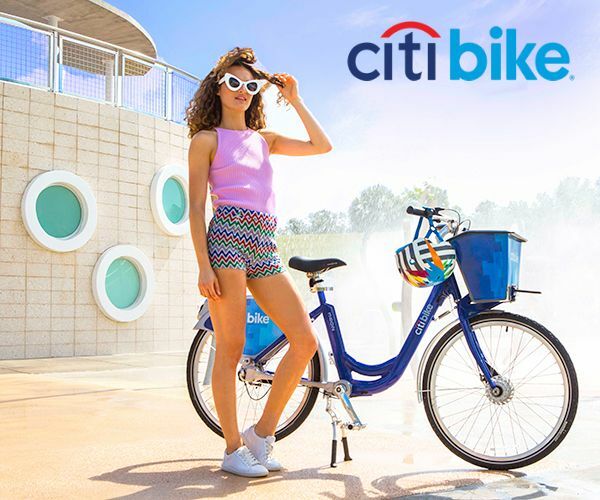 A city-wide scavenger hunt offers bicyclists the chance to spend the day pedaling to specified locations. Get active with your family and friends on Sunday, March 12." Food trucks will offer a variety of lunch options, and free bike valet will be provided by Green Mobility Network. An event stage will host music from Shake 108, exercise classes and a variety of giveaways. BikeSafe, will host a bike rodeo to teach kids how to ride their bikes safely and follow the rules of the road. Children can also enjoy complimentary bounce houses, arts and crafts, and other family-friendly activities. 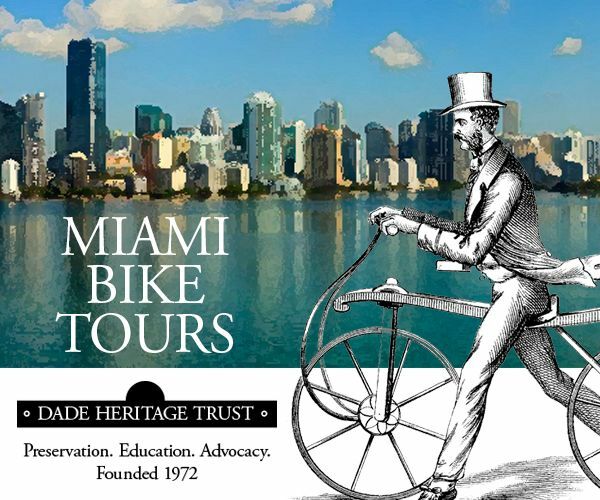 Bike tours will be scheduled hourly, departing to points of interests and local landmarks nearby in Coral Gables neighborhoods. 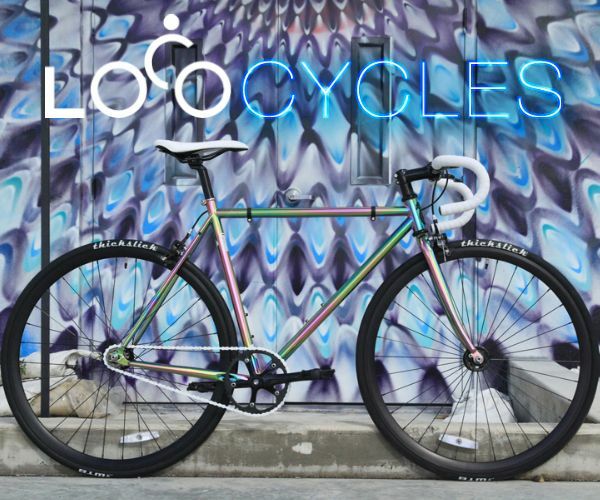 These tours are led by trained ride leaders on safe routes and guided by local experts.